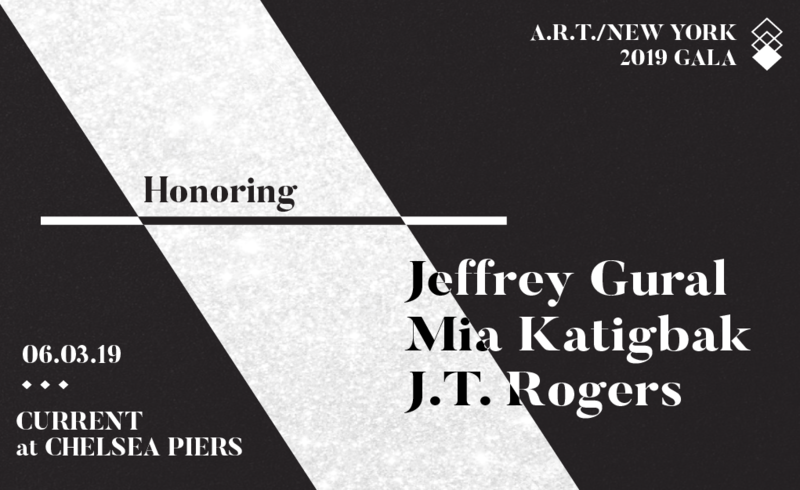 Join us on Monday, June 3rd, at Current at Chelsea PIers to celebrate Jeffrey Gural, Mia Katigbak, and J.T. Rogers. 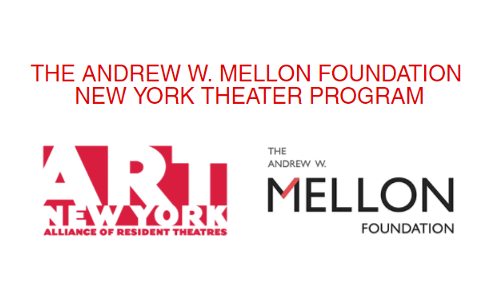 A.R.T./New York is partnering with The Andrew W. Mellon Foundation to provide NYC theatres meaningful general operating grants. With A.R.T./New York's new shared office space, taking your work out of your apartment and into a Manhattan office can be a reality. Desks are still available! 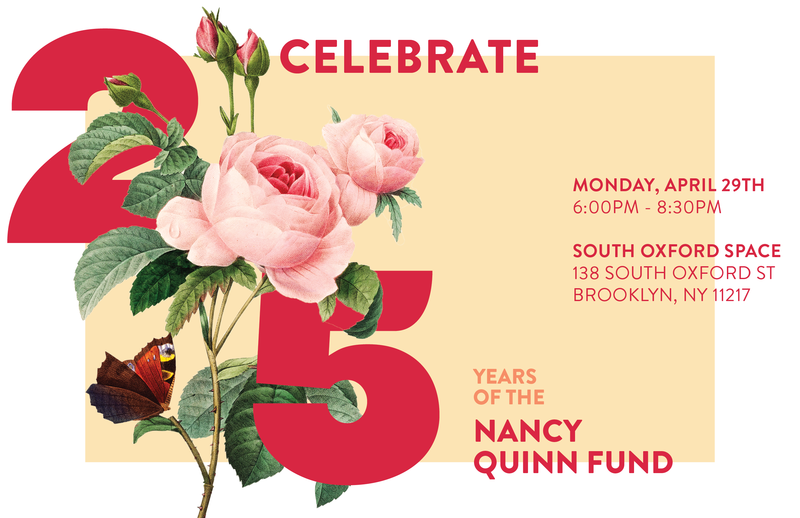 Join us at South Oxford Space to celebrate 25 years of the Nancy Quinn Fund! Grab a drink and some BBQ in our Brooklyn backyard while hearing testimonies about the Fund's impact. Join us for our annual gala as we honor Jeffrey Gural, Mia Katigbak, and J.T. Rogers on Monday, June 3rd, 2019. Celebrate 25 Years of the Nancy Quinn Fund! Join us for a casual barbecue social as we hear testimonies from companies whose dreams were made possible thanks to the Nancy Quinn Fund. 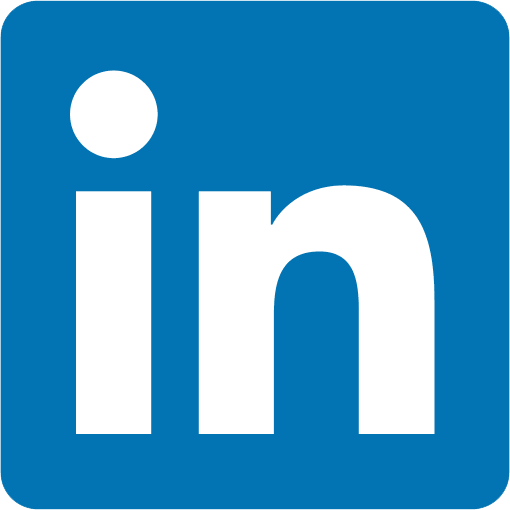 These 28 companies in New York state received funding for either organizational growth or the development of new work in 2019. Sign up for the 2019 Theatre Internship Fair! In partnership with the American Theatre Wing, our annual Intern Fair connects companies with students seeking opportunities in production, marketing, fundraising, and more. 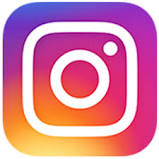 The Alliance of Resident Theatres/New York is an arts service organization dedicated to supporting New York City's vibrant community of nonprofit theatres.